Good health depends on proper liver function. Filtering the blood. When functioning properly, the liver clears 99% of the impurities before blood re-enters circulation. Secreting bile. Every day a healthy liver produces a quart of bile, which carries toxins to the intestine for elimination. Neutralizing toxins. The liver neutralizes toxins directly or converts them into forms that can be eliminated from the body. 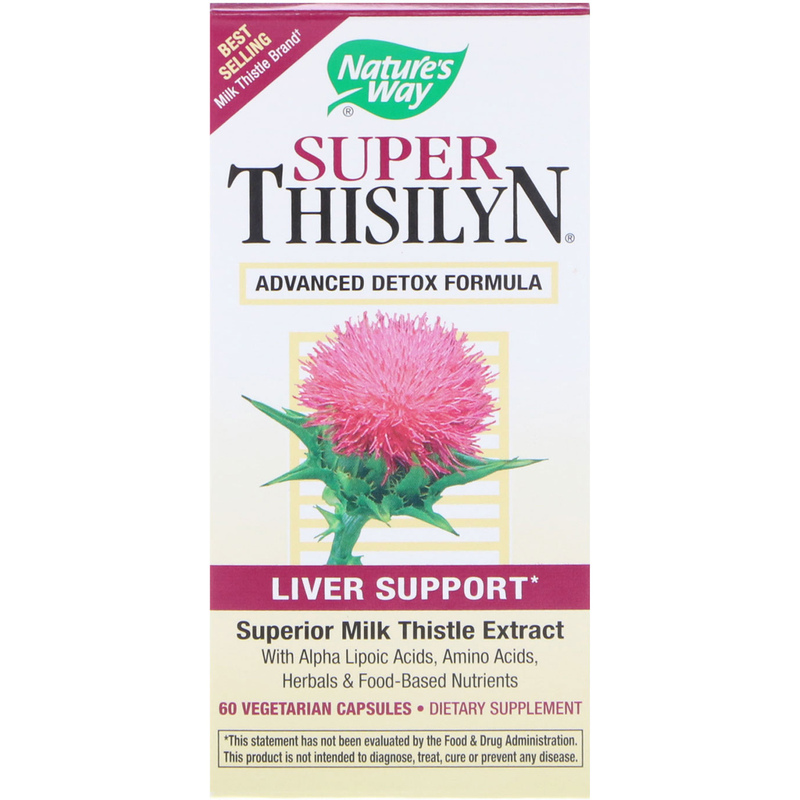 †SPINS Milk Thistle Ingredient Brand Report; 52 weeks ending 2-22-15; total U.S. X-WF. Recommendation: Take 1 capsule three times daily, preferably at mealtimes. Plant-derived capsule, vegetable magnesium stearate, silicon dioxide. Caution: Consult a healthcare professional before taking this product if you have intestinal or bile duct blockage, or inflammation of the gallbladder. 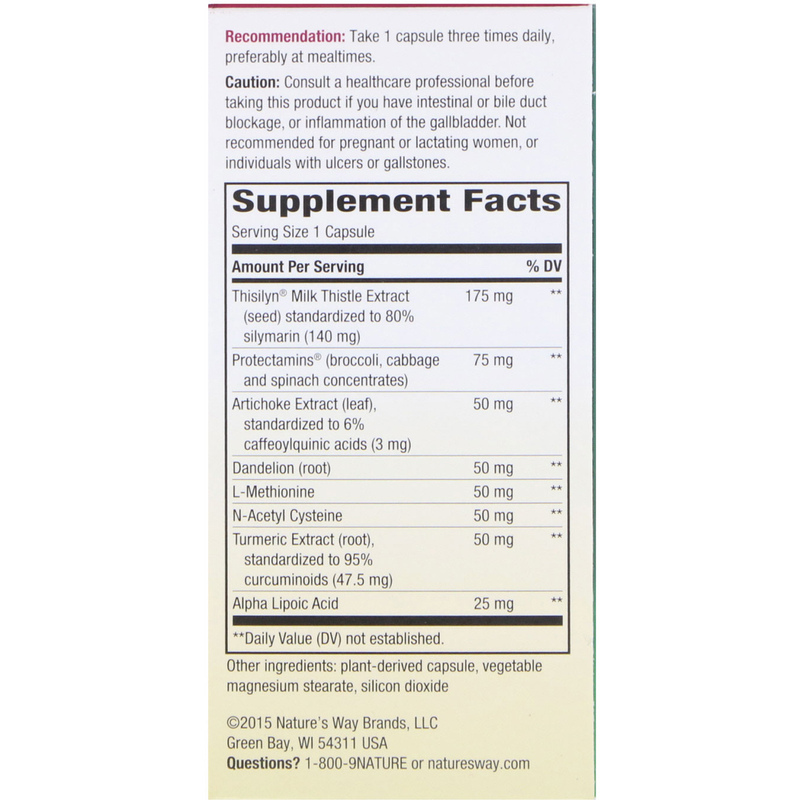 Not recommended for pregnant or lactating women, or individuals with ulcers or gallstones.